I have made it to yet another fabulous CT, this time it's Sweetdigi Creations! She makes beautiful and colorful kits with lots of different elements. 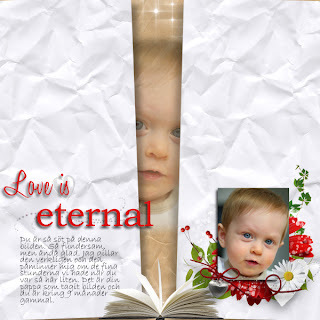 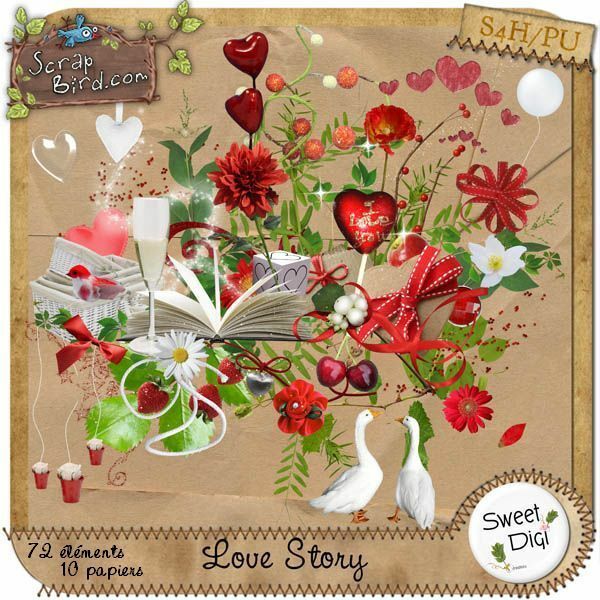 This layout is created with a kit called Lovestory that you can find here at Scrapbird.